During the Spanish era, a military outpost was built strategically on a land surrounded by huge trees at Barangay Sto. Domingo in Santa Rosa, Laguna. This bastion served as the depository of ammunition and headquarters of the soldiers led by Gen. Jose Lachambre, a Spanish governor general, during the Philippine revolution against Spain. It continued to stand witness to significant events in history by also serving as refuge to the Cabuyao and Calamba women who were being abused during the Japanese occupation. Called Cuartel de Santo Domingo or Fort Santo Domingo, this two-storied headquarters was built with adobe stones, protecting anyone inside it from bandits and invasions. Its exteriors boast of an old Spanish architecture style, almost similar to the baluarte in Intramuros, Manila. But unlike Intramuros, this cuartel didn’t veer much from its original purpose even when the modern times kicked in. The military and police force still had control of the area, recently using it as a detention facility for high-profile crime suspects like Janet Lim-Napoles, Joseph Estrada, and even Moro National Liberation Front founder Nur Misuari. It was only by the efforts of the members of the 2013 Kilusan Cuartel de Santo Domingo when the transferring of inmates to the cuartel stopped. City Mayor Danilo Fernandez said in 2013 that the act of moving inmates to the curatel creates a “negative perception of the city.” He proposed the establishment of a separate facility for high-profile suspects that is not within a historical compound. 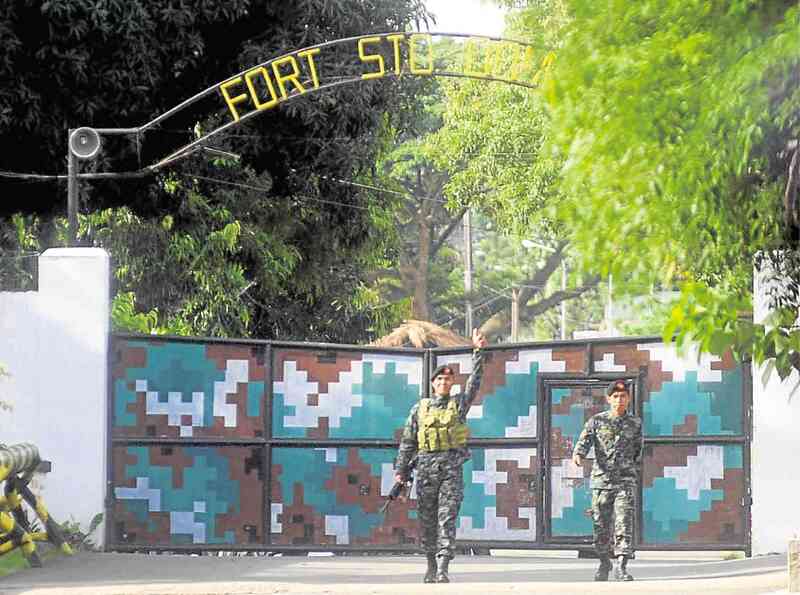 According to a recent report by the Philippine Daily Inquirer, the bastion’s ownership is currently under the military but is now “in the process” of being shifted to the local government for proper preservation of the place. Aside from that, the National Museum also declared the military barracks as an important cultural property, which means it will be given a second-level protection as a national cultural treasure. The cuartel was declared as a national historical landmark by the NHCP in 2005. It’s a great place to revisit the country’s rich history, a breath of fresh air from the high rises that can now be spotted everywhere. 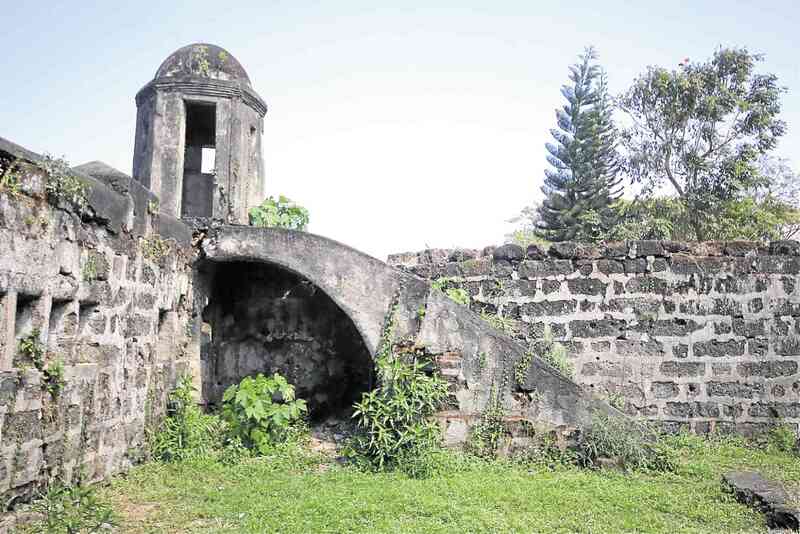 As Gemma Batino of Kilusan Cuartel de Santo Domingo told the Philippine Daily Inquirer, the recent declaration would help raise awareness on the historic ruins. “We cannot change what’s already part of history but we want to put emphasis on the glory of what [the cuartel] was all about, [its] significance, and good architecture,” Batino said in the report.